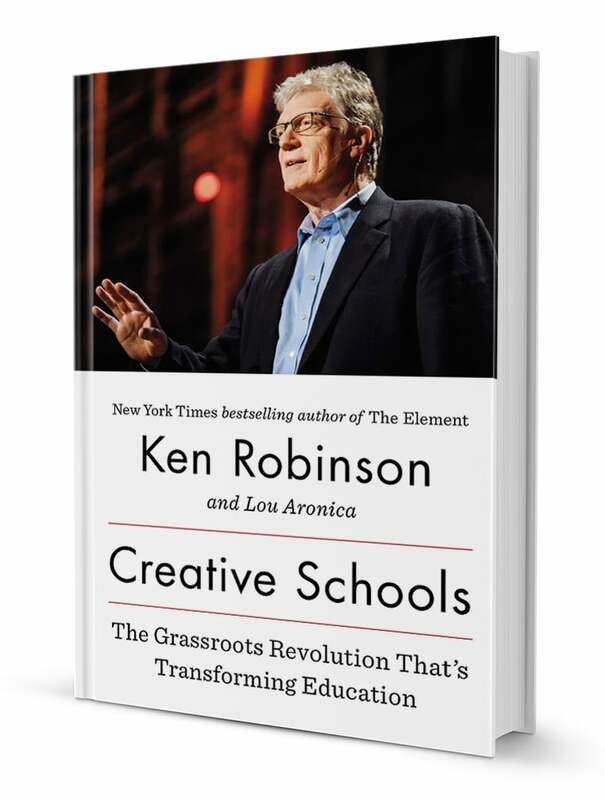 schools – What is a Progressive School? 5 Ways a School can handle a Calamity.. and L.A.R.O.! It’s the calm after the storm. The Philippines has been ravaged by Storm Ondoy/Ketsana and Storm Pepeng/Parma. Statistics show that rainfall during the 2 storms even surpassed Hurrican Katrina. Over 500,000 people are affected and/or displaced from their homes. How should Schools handle a Calamity like this? 1. Give. A school belongs to a community, to a country, and the world. Whatever happens around it, has a direct effect on the school, if not its students. After a tragedy like Ondoy strikes, a teaching moment rises to send an important point to the students.We encouraged all our families to bring in any relief goods they can bring. 2. Talk about it. During the meeting this morning, it was decided that Homeroom time for the Graders is Storm Talking time. Children sometimes hide their feelings during stressful moments. The teachers were tasked to encourage the children to either talk about or draw their experiences. After the activity, a lot of emotions and thought were unsurfaced from the students that even their parents weren’t expecting. Giving them a chance to air out their feelings, will make them cope faster and better. 3. Reach out to other schools. We are blessed that our school in the Quezon City area was not affected by the storm. However, a lot of public and private schools in the Marikina, Pasig and Cainta areas were either flooded, filled with mud or totally destroyed. Our local newspaper has reported that the storm damage on schools already reached 73 Million pesos. Also, reports are pouring in of students losing all their books and supplies to the flood. Our school organized a relief effort called L.A.R.O. Laruan, Aklat at Regalo para sa mga batang nasalanta ni Ondoy (Toys, Books and Gifts for the children ravaged by Storm Ondoy/Ketsana). It started as an effort to give learning materials to child evacuees and has transformed to an effort to not only give children but also schools totally destroyed by the storm. If you’re interested to join, check out the Events Page in Facebook. 4. Prioritize. After a nationwide crisis like this, frilly events can be cancelled for more important ones. We decided to cancel our yearly Costume Day (or Halloween) to make way for a relief drive. Simpler is better in times like this. 5. Take care of your families. At the start of the storm, teachers reached out to their students by asking if they were directly affected by it. We were able to determine whose houses we can help in cleaning or whose notebooks and supplies we needed to replenish. The most important thing that this calamity has proven is the resilience of the Filipino people. If your school was not a victim of the storm, be a blessing to the others who have bowed down to it destruction. If your school needs help, contact L.A.R.O. at info@nest.ph or at 0920-952-3825. You may bring your donations for the children and schools at 92 Matahimik St., Bgy. Malaya, Quezon City, Philippines. If you want to give through PayPal, please click the Donate button. Be a blessing!